OUTSTANDING BAY CHANNEL GATED CONDOMINIUM COMMUNITY WITH BOAT DOCKING. Beautiful paths and walking areas along channel including boardwalk. 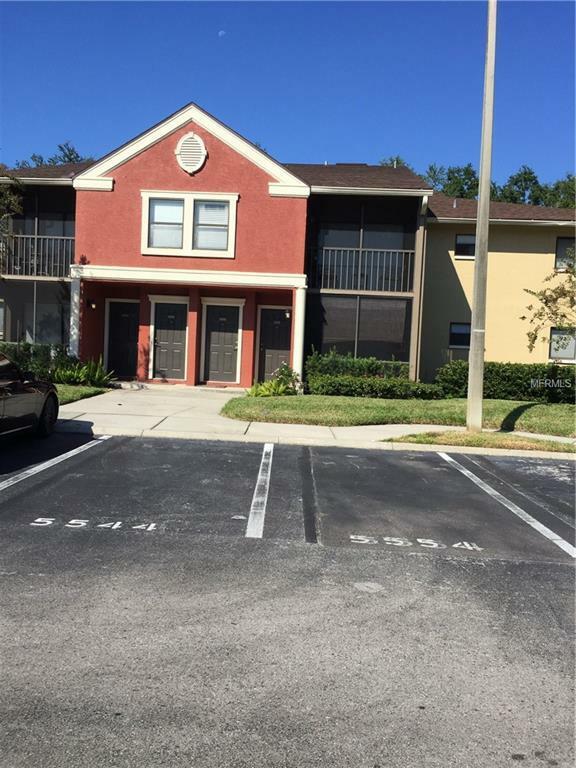 THIS RENTAL IS A Fabulous 2/2 MOVE IN CONDITION CONDO WITH WALL TO WALL TILE THROUGHOUT AND GRANITE COUNTERS IN KITCHEN. SCREENED PATIO. LAUNDRY ROOM WITH WASHER AND DRYER. Immediate occupancy. community rECREATION FACILITIES INCLUDE A GORGEOUS POOL, SPA, INSIDE THE CLUBHOUSE INCLUDES EXPANSIVE STATE OF THE ART FITNESS CENTER. Additional Pet Fees Owner Of Condo Prefers No Pets But Will Consider if Small.